Frenchman David Marcel is the producer and winemaker of Aupa with his Chilean wife Loreto. Marcel comes from the French Basque Country and has been involved with wine in Chile for a long time. 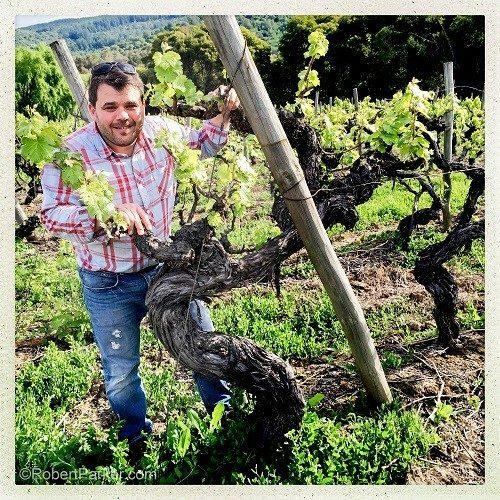 He was one of the first winemakers in Chile to succeed in the production of quality, craft Pipeño starting with the 2013 vintage. The combination of the traditional production method and the traditional grape varieties lead to a very unique, herbal, and quaffable wine that is an incredible value. Aupa! Wine Advocate 91 "The 2015 Aúpa Pipeño was already bottled and ready. It's a vintage more in line with the 2013, fresh and easy to drink, a blend of País with a very short maceration, replicating what was done before in the lagares, and some 30% Carignan kept in cement vats for some four months.